Hello and welcome to Sportskeeda's daily transfer roundup. December is speeding past us and we're just a little more than 2 weeks away from the opening of the winter transfer window. With clubs not expected to hold back in January, we are likely to see quite a few major deals getting finalized in the winter. 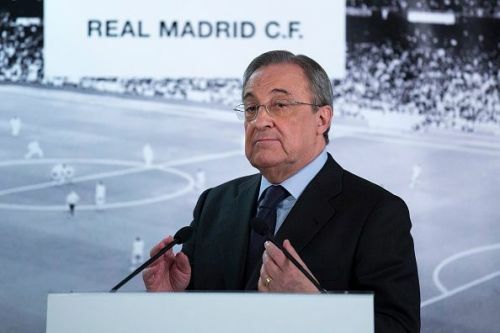 As such, the transfer bull is abuzz and top clubs are all busy lining up transfer targets and doing everything in their power to get the right reinforcements in the short window they're going to be afforded. Without further ado, let's take a look at the top transfer stories that made headlines on 7th December 2018. Longtime Manchester United transfer target and Juventus left-back Alex Sando is all set to sign a new deal with Il Bianconeri according to Calcio Mercato. Calcio Mercato's Fabrizio Romano claims that the Brazilian has come to an agreement with the Serie A giants over a new contract and will put pen to paper very soon. This comes as a huge blow to the likes of Manchester United and Paris Saint-Germain who have been monitoring Sandro's situation for quite a while now. 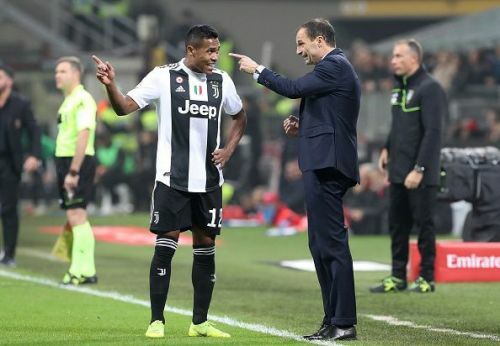 Juve sporting director Paratici has been trying to come to an agreement with Alex Sandro's team for a while now and it looks like they have worked out something to both parties' liking. The new contract will reportedly tie Sandro to Juve till 2023. For quite a while, it looked like both parties would fail to reach an agreement and that this was likely to be the Brazilian's last season in Turin. Juventus are now growing resigned to the fact that Marcelo might not be a realistic target after seeing their approaches rebuffed by Real Madrid and have hence been forced to come to an agreement with Sandro's entourage. The announcement is expected to happen soon.